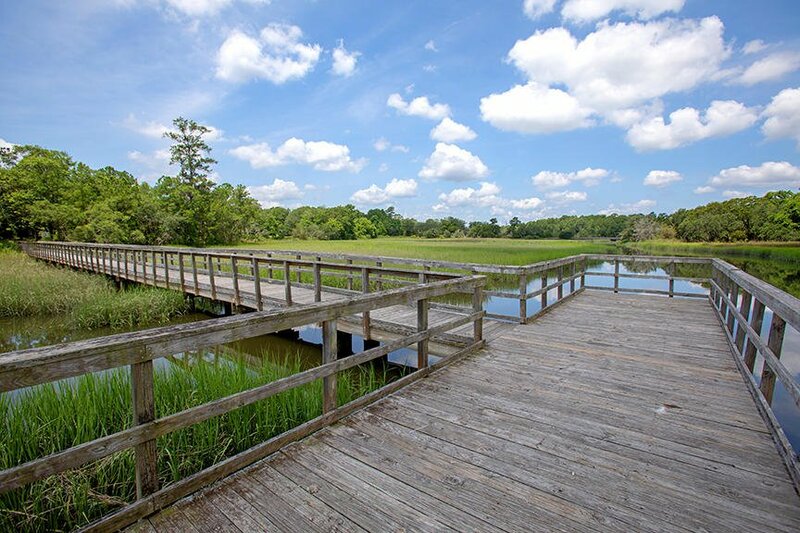 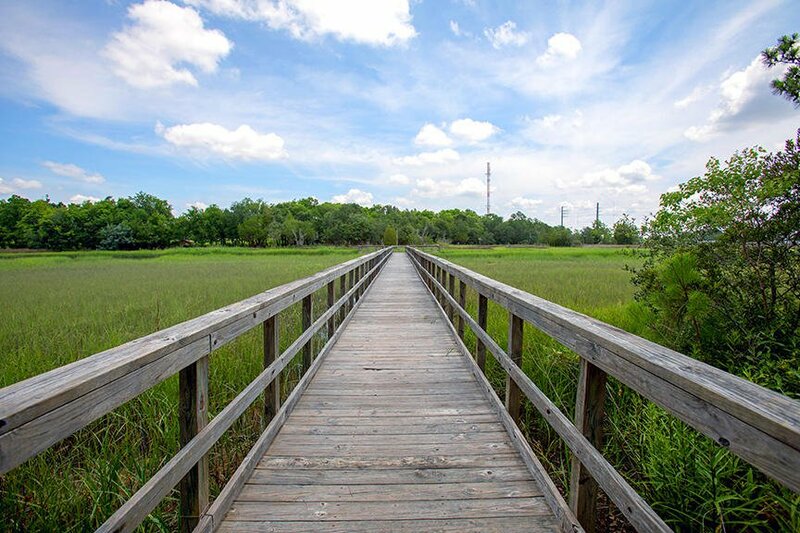 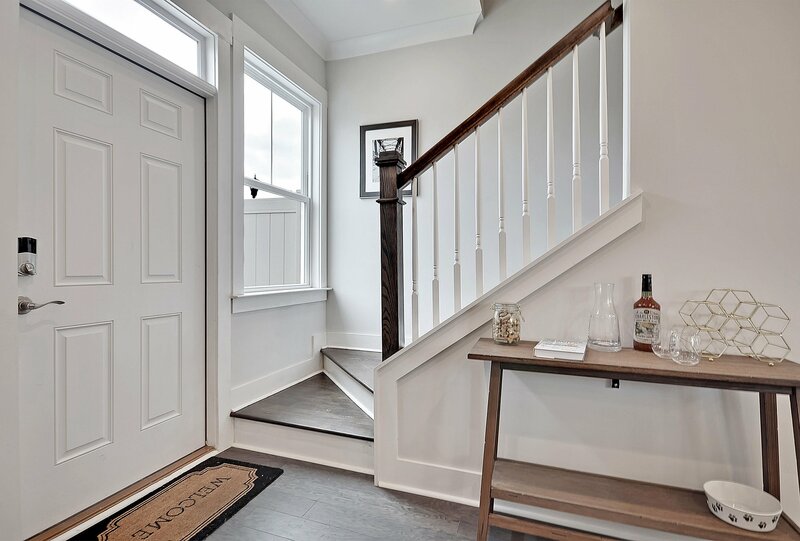 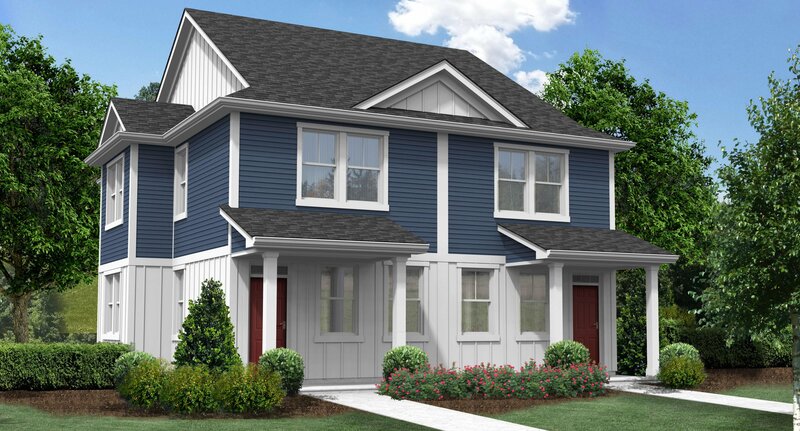 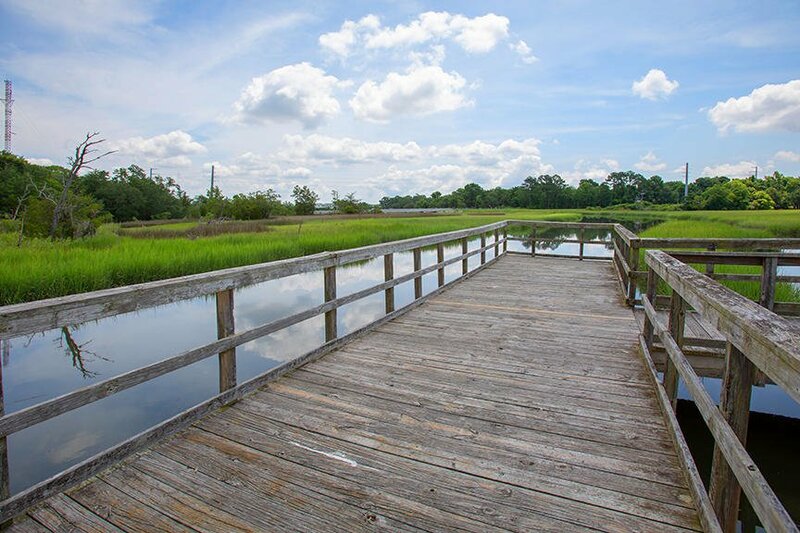 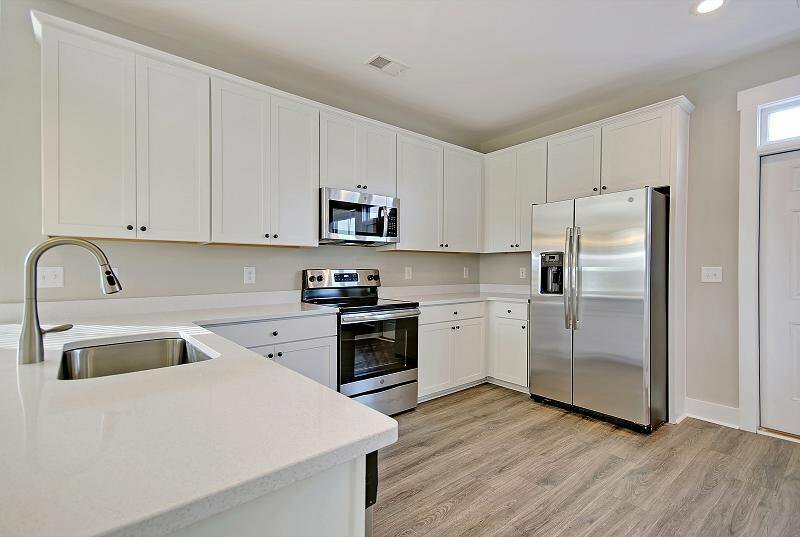 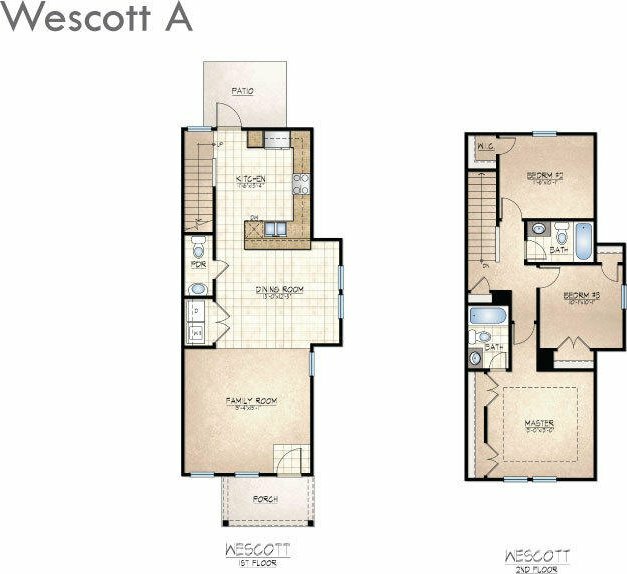 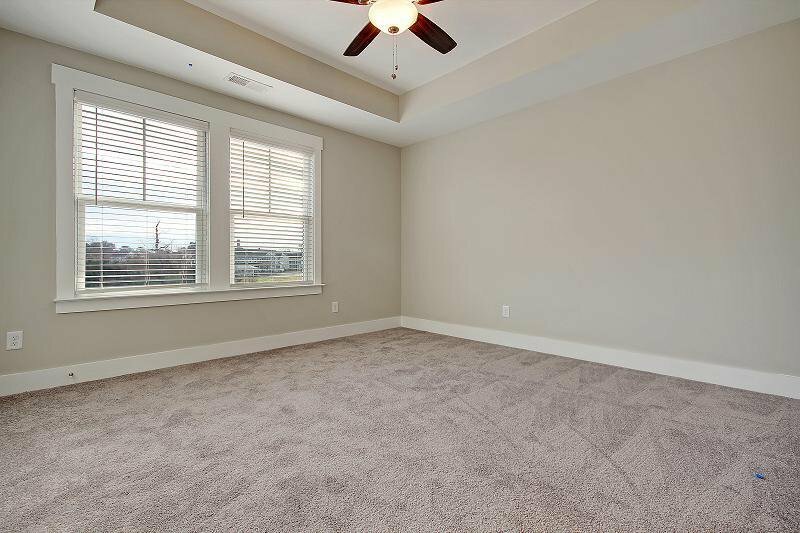 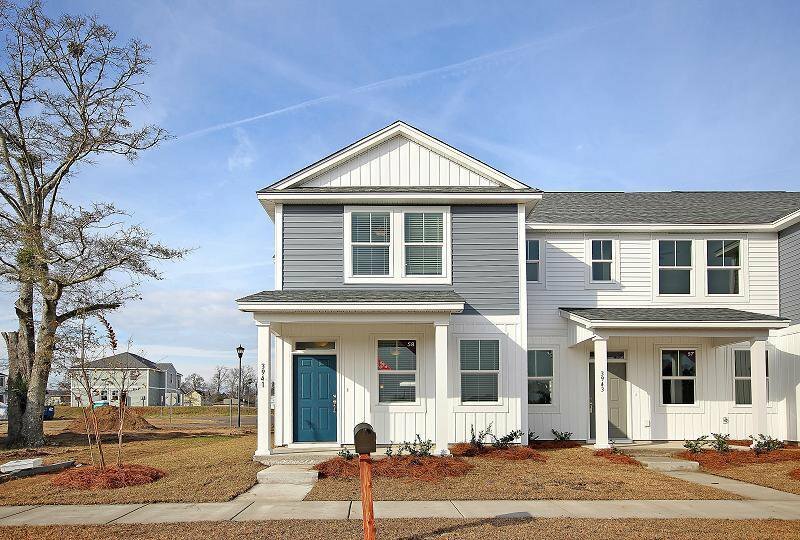 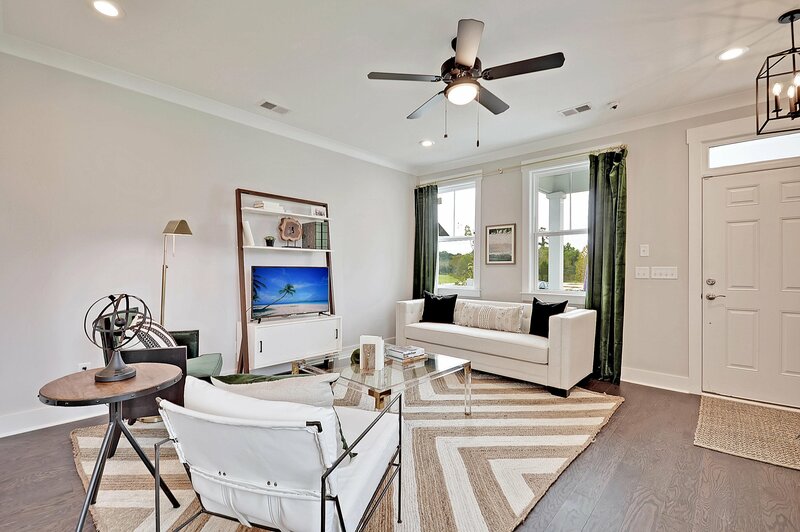 April 2019 Move In- Brand New Townhome - The Wescott I - Live in the heart of the Lowcountry in this wonderful, open floor plan two story townhome. 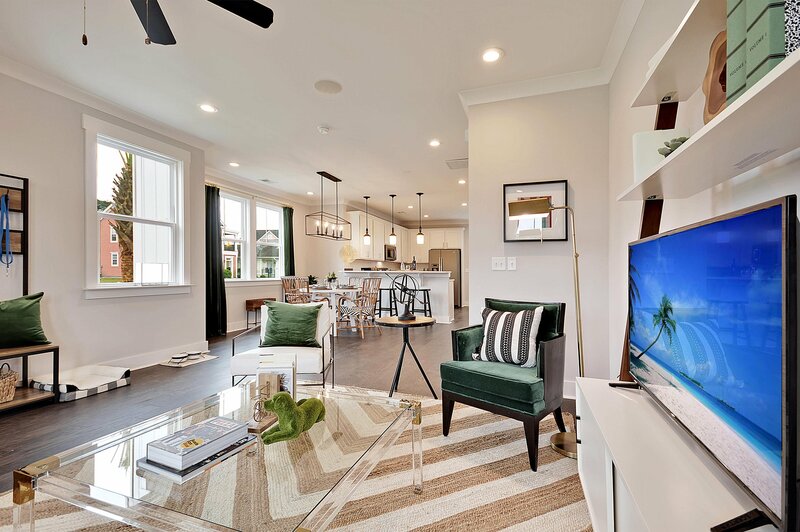 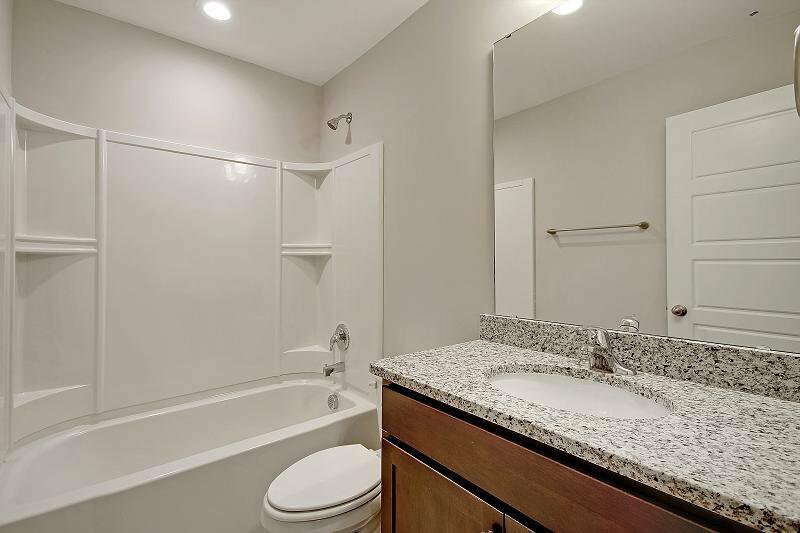 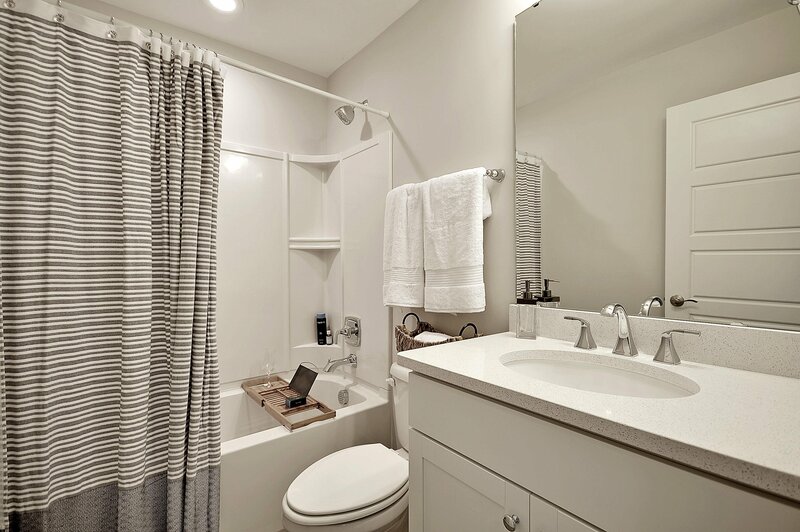 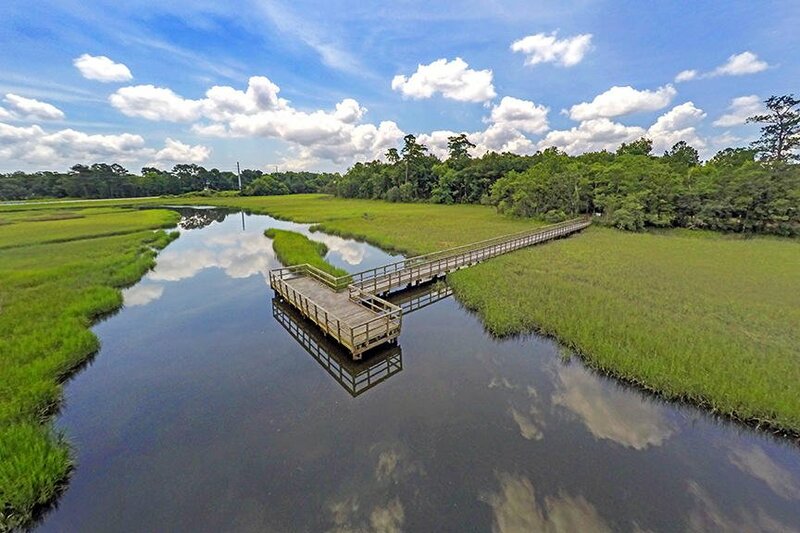 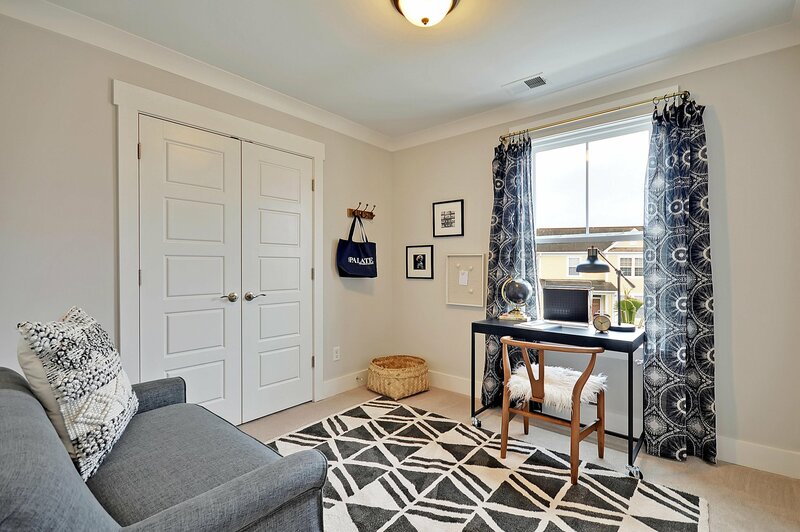 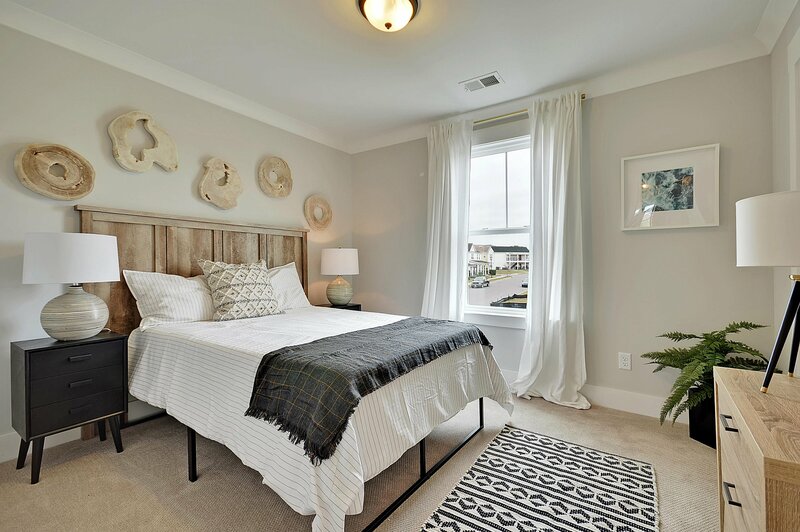 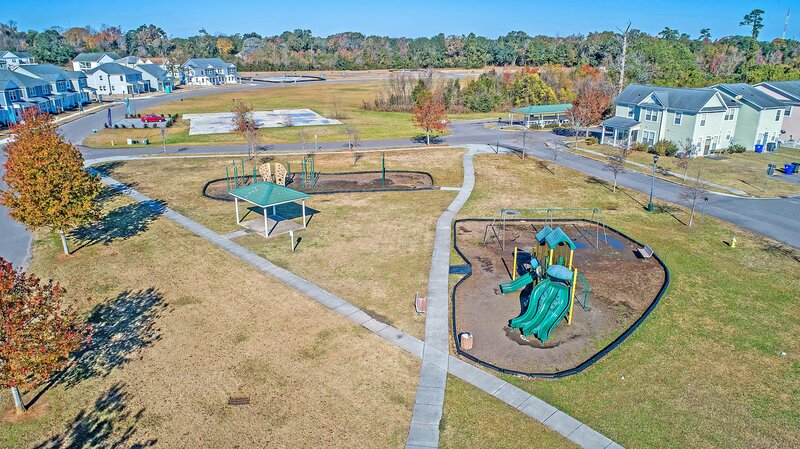 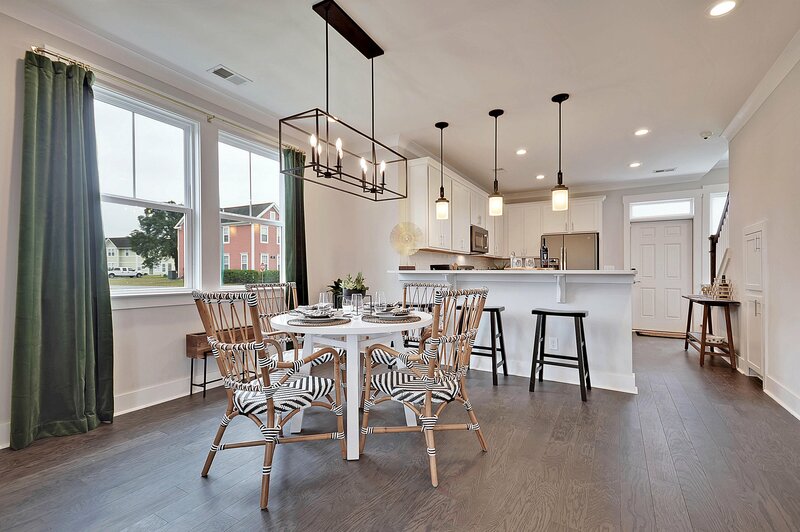 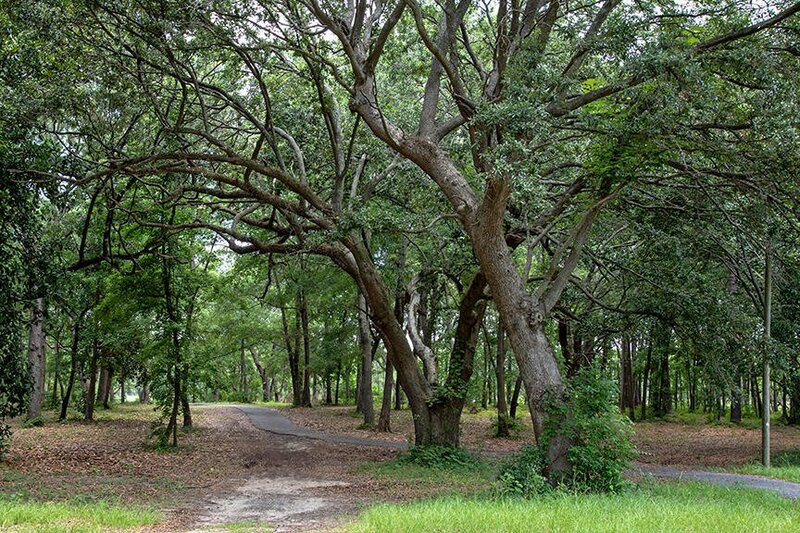 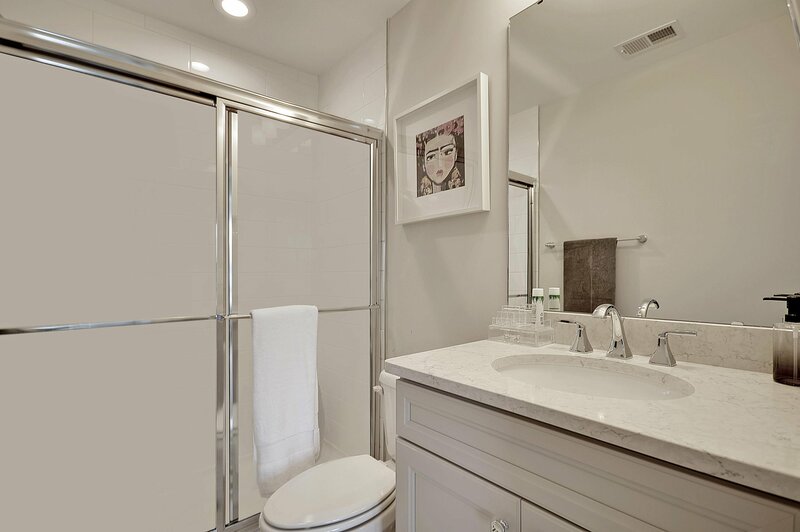 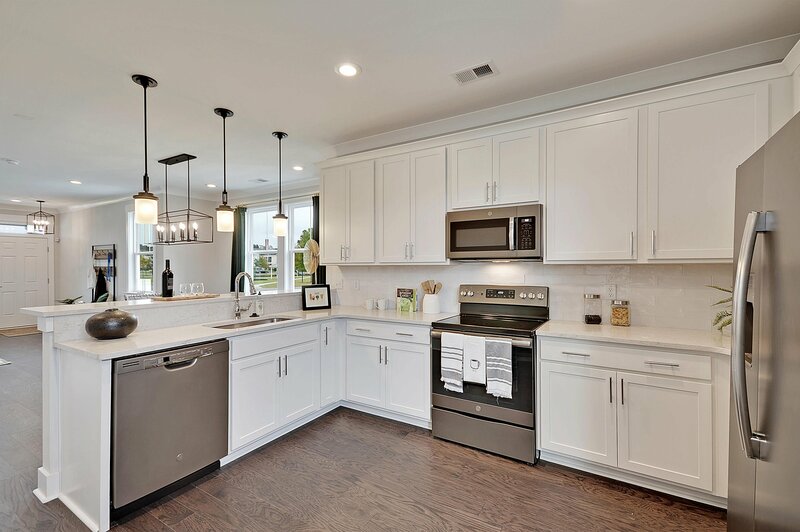 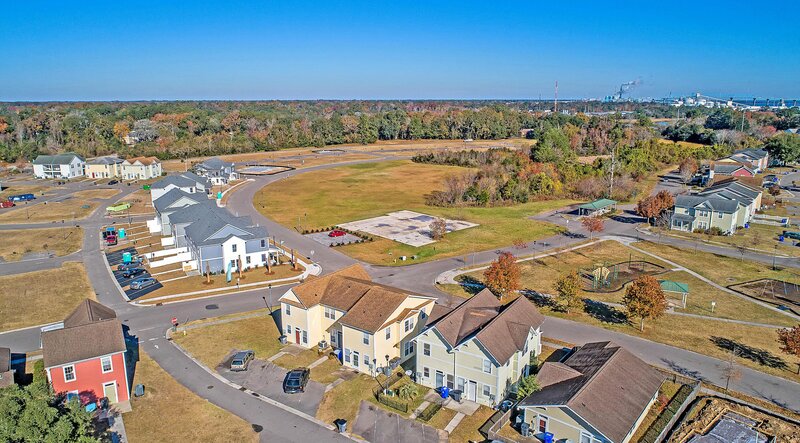 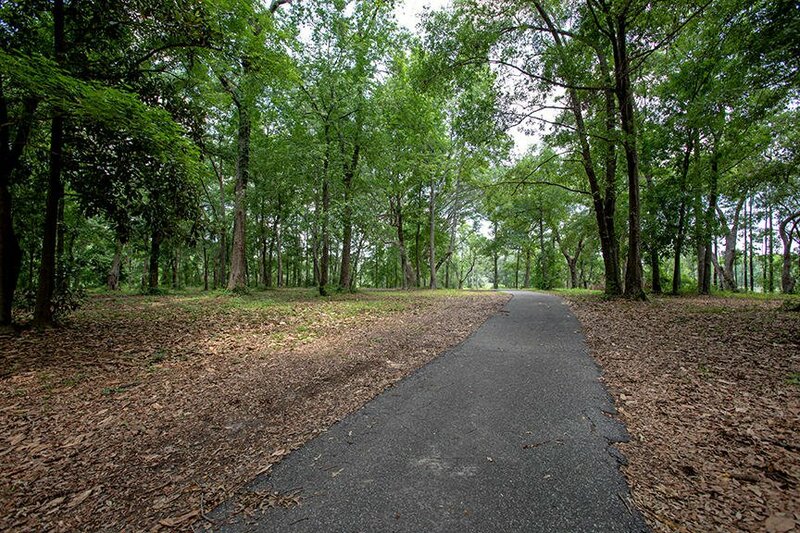 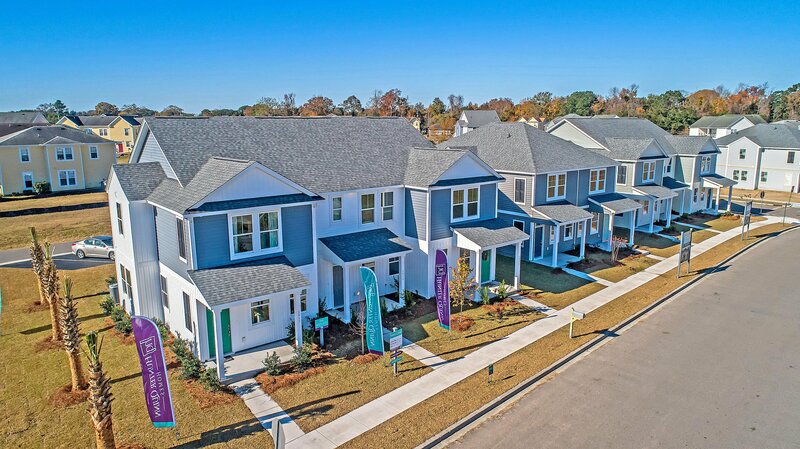 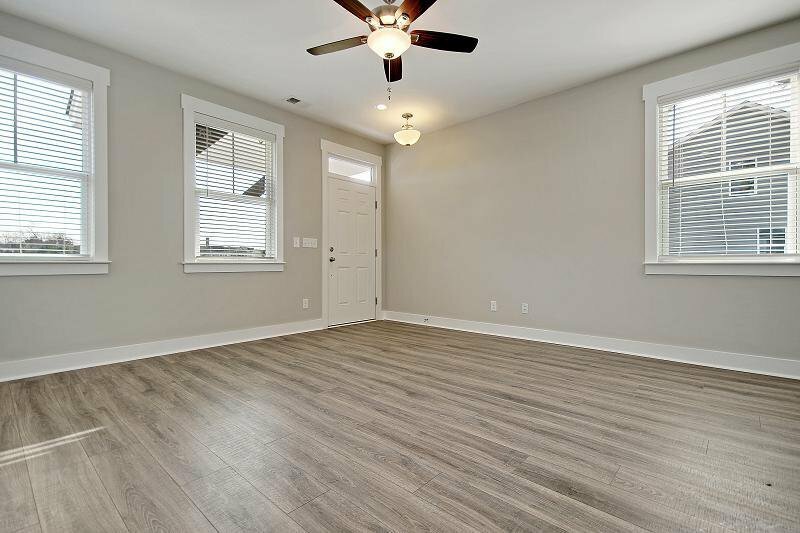 This is one of 99 brand new homes in this community located in the hottest part of town, just below Park Circle and minutes to Downtown Charleston and just steps away from popular shopping, dining and recreation! 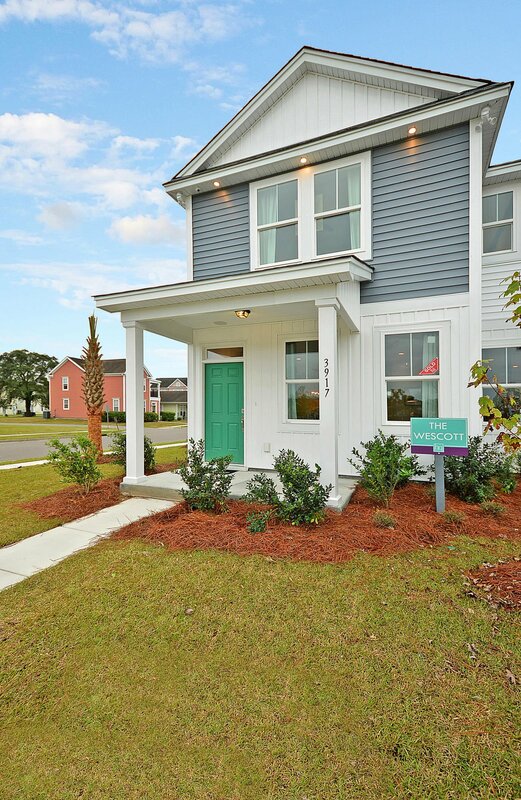 Tons of included features such as granite counter tops and GE stainless appliances, 42'' cabinets and designer pendants, laminate hardwood flooring by Mohawk, hardwood stairs with pickets and much more Energy efficient features include 14 SEER High efficiency HVAC, R-8 insulated ducts, Low -E IMPACT RESISTANT Windows, Low VOC paint by Sherwin Williams and carpets by Mohawk, low flow toilets, Exterior features include architectural roof shingles, 2 dedicated off street parking spaces, 8' long privacy partition, concrete walkways and patio, covered front porch, dual exterior hose bibs, brushed nickel hardware and window screens. 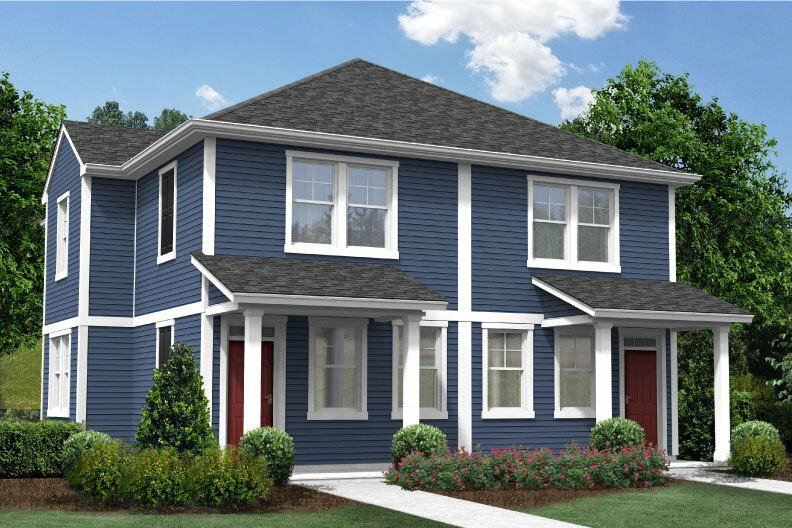 Structural Features include 9' smooth ceilings on 1st floor, Engineered roof trusses and foundation system, Engineered hurricane QuickTie system.